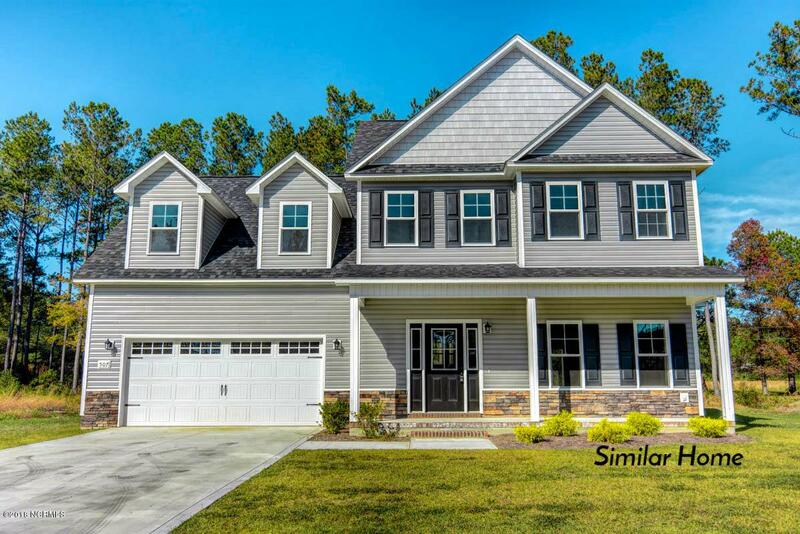 Welcome to Holly Grove at Rock Creek, a stunning community with new homes that include the finest of finishes and detail throughout and located only minutes to MCAS New River and Camp Lejeune, area beaches, shopping and more. Perfect location, yet no city taxes! 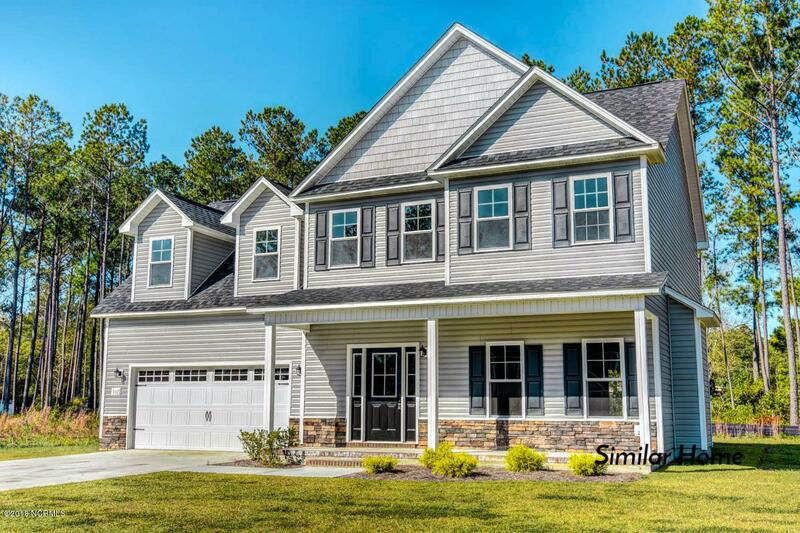 The exterior of the homes are pristinely landscaped for added curb appeal and adorned with a mixture of eye-catching stonework, carriage-style garage doors, low maintenance vinyl siding, and board and batten and/or decorative shakes. 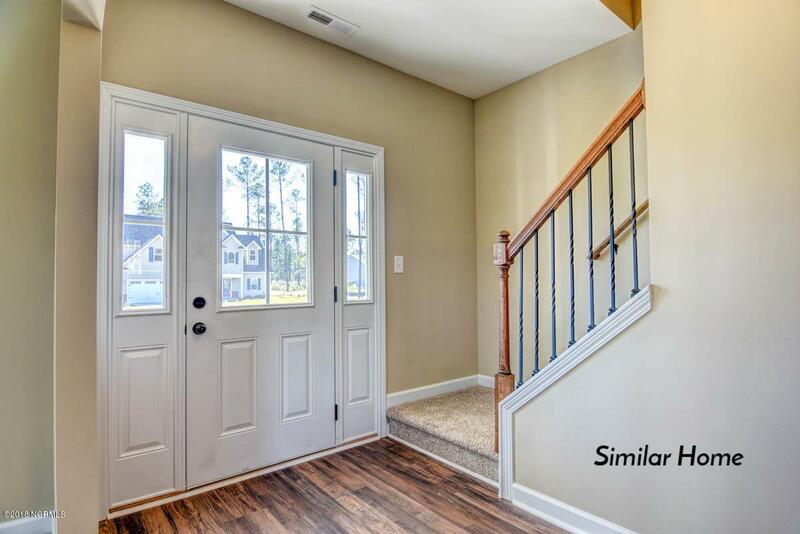 The open floor plans are perfect for entertaining and togetherness. The rich cabinetry finishes combined with the warm wall color offer you the look you've been thinking of! The large bedrooms and walk-in closets (per plan) are sure to please!Home sites are available to have your favorite plan built to reflect your specific color and finish choices! *Please inquire for more specific information and home site availability. These diverse floor plans will also ensure that your needs for both functionality and aesthetic appeal are always met! 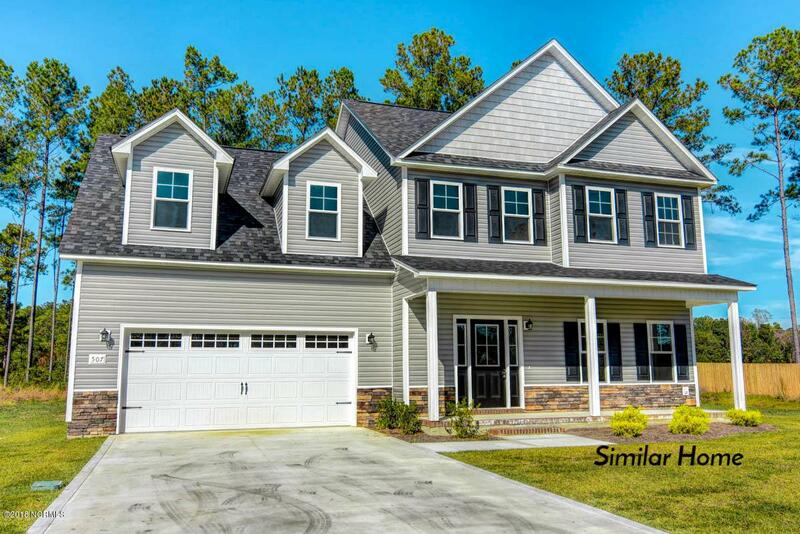 Very affordable, yet built with superior quality standard and outstanding builder warranty, this community's convenient location, gorgeous homes, and value are an extremely rare find and selling quickly. Call for more information and your personal showing today!